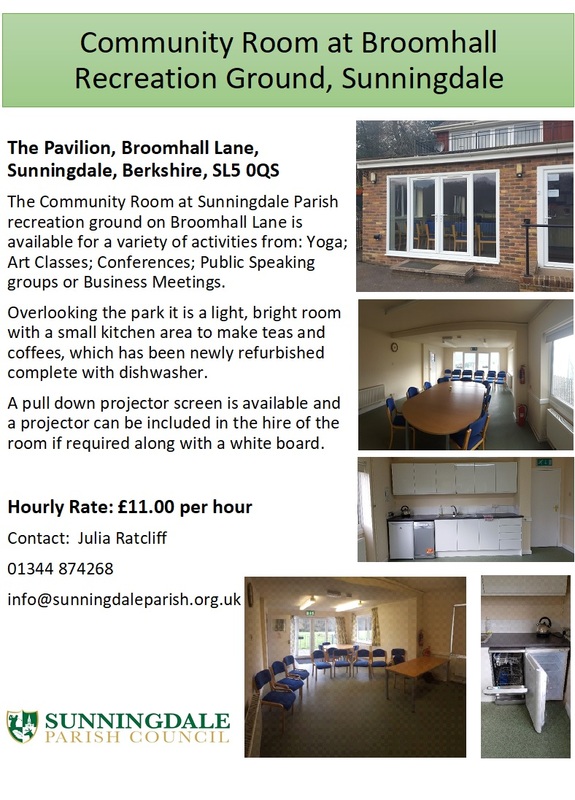 Sunningdale Parish Council’s vision is to improve the quality of life for those living and working in the village, ensuring that Sunningdale is a desirable, thriving and sustainable place. To help create a socially inclusive, caring and economically viable community which embraces all its residents irrespective, of age, culture, income, race or religion and which seeks to develop their wellbeing, knowledge, understanding and mutual co-operation. To monitor the delivery of high quality, efficient, and sustainable services by the Local Authority. To promote and encourage the provision of a range of leisure, social, recreational and community facilities in the Parish. To provide a focal point for the views and expressions of the local community and to be responsive to its needs and aspirations. To collaborate with the Royal Borough of Windsor and Maidenhead and with public and private sectors in terms of resources and finance for the benefit of the community when necessary and appropriate. To liaise with and support local community associations and voluntary sector. Help deliver the Neighbourhood Plan (NP) policies and objectives, and support the NP project to improve the provision of local transport. Continue to scrutinise planning applications, using the NP and Local Plan, to endeavour to protect our area from inappropriate development. Improve the infrastructure for walking and cycling to / from Charters School, including improved lighting in Charters Road and Dry Arch Road. Support initiatives to lower carbon emissions in our locality, such as the installation of sustainable lighting in the RBWM car park and solar panel on school roofs. Ensure the NP Wildlife corridors are made workable, and support local organisations working in the field of wildlife and biodiversity. Improve the means of communication/interaction with all age groups in Sunningdale. Create critical awareness around the impact of major developments, such as Sunningdale Park, the DERA/Longcross Development and the expansion of Heathrow. Ensure Sunningdale benefits from S106 and CIL money derived from developments in the area. Examine areas where devolved responsibility to the Parish Council could benefit the community. Support initiatives to enhance the economic vibrancy of our area by working closely with the business community and the Sunningdale Traders Association. 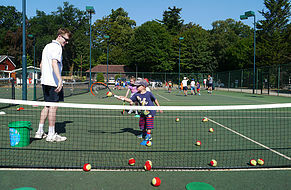 Develop better links with Charters Leisure Centre and other sports facilities in Sunningdale. Develop better links with Charters School, notably with The Edge scheme. Establish programmes for the elderly, working with the local Care Homes, the doctors’ surgery and others to support the growing need for social care. Establish a directory of local and national organisations that support volunteers in the area.